Cartagena´s Carnival is color and rhythm. It is dancing, fun and costumes that fill the streets of our millenary city. 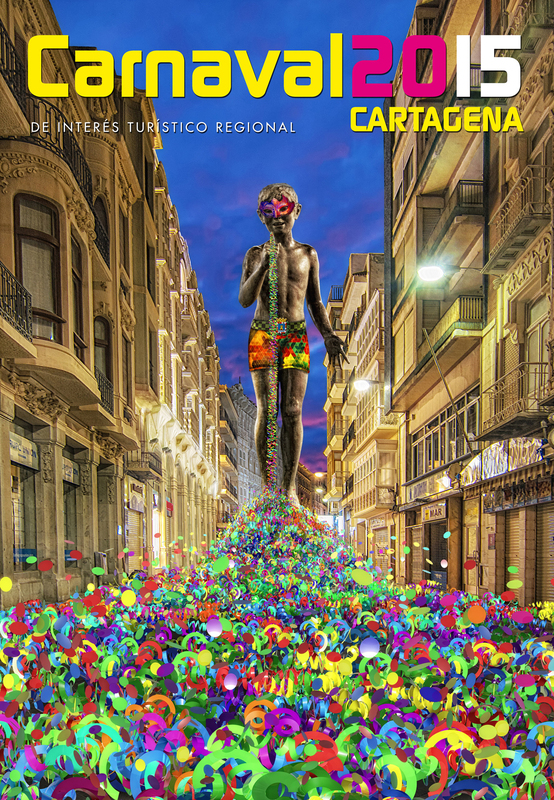 Masks, sequins and social criticism join together from 7th to 17th of February to celebrate this event of Regional Tourist Interest where young and elderly can enjoy the happiness that radiates the city. 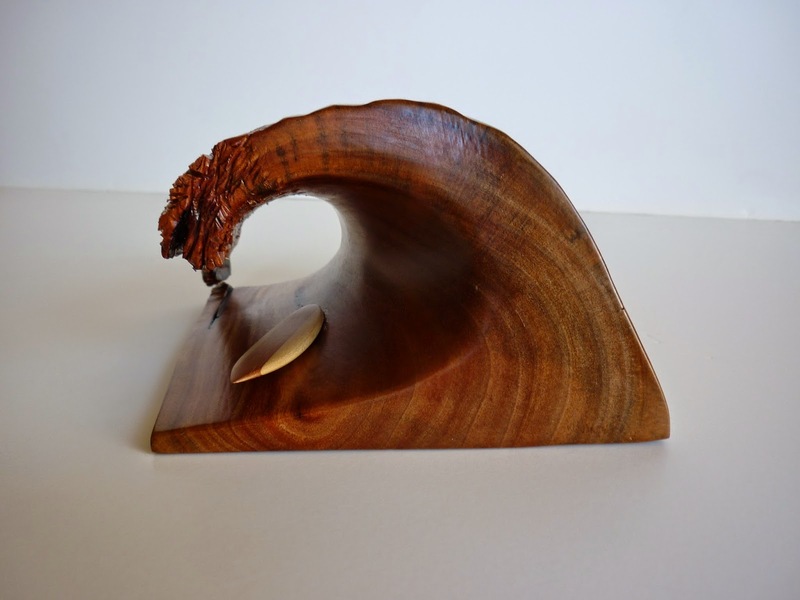 Don’t miss the wood crafts made by our friend from MÁS MADERA. Wood crafts nautically inspired. Discover the new works by this artist: Ola, Lámpara y Castillete de mina. Visit http://masmaderaymas.blogspot.com.es/ for more information.